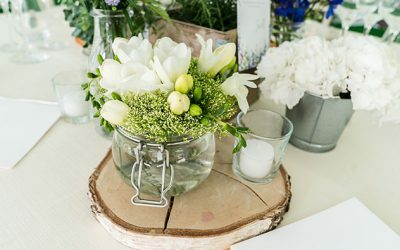 At Lo Zerbo, our personnel not only offers you the beauty of our complex for your exclusive events: we also want to help you make them unique and unforgettable. And we want to do that by going beyond the ordinary consultancy service. We are expert in weddings organization, and the same applies to company meetings or any other occasion you want to be perfect without feeling exhausted at the end of the day. Inevitably, while planning an event you risk to forget a detail that may turn out to be important. Or worse, sometimes you actually do not know where to start, so that transforms in pure stress. For these reasons, we have decided to give you tips and suggestions in the hope to support you in handling any circumstances, even the most unforeseen. This section is intended to be an evolving guide on operational aspects and strategic focuses on how to better manage the arrangement of every important and successful event.